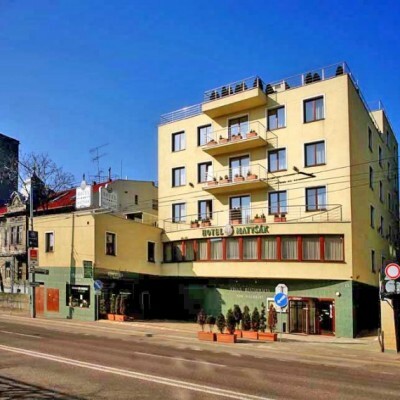 Hotel Riverside is new modern hotel, which offers comfortable and stylish accommodation. 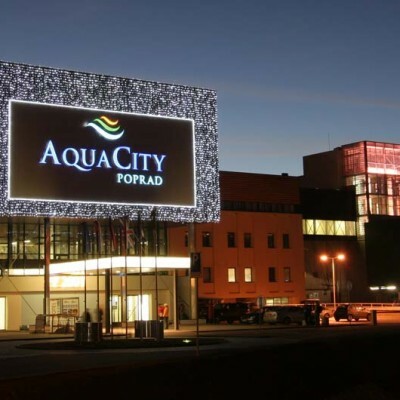 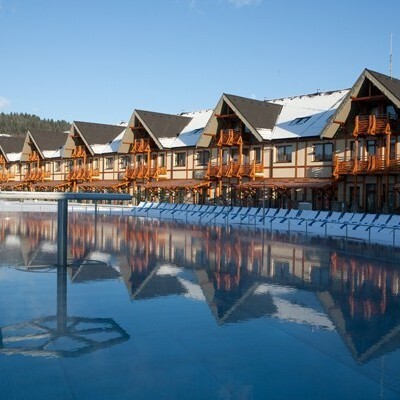 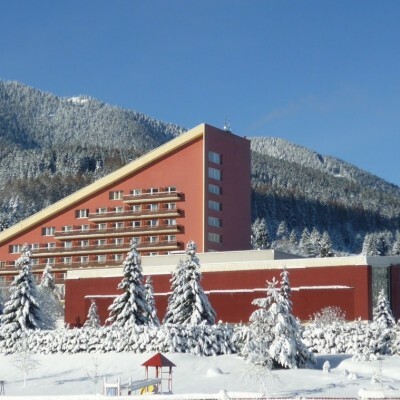 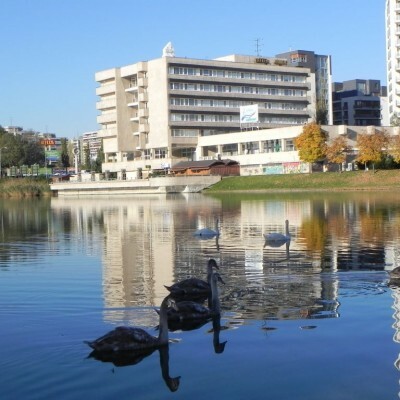 It is a part of the National football training centre Poprad and is very closely located by AquaCity. 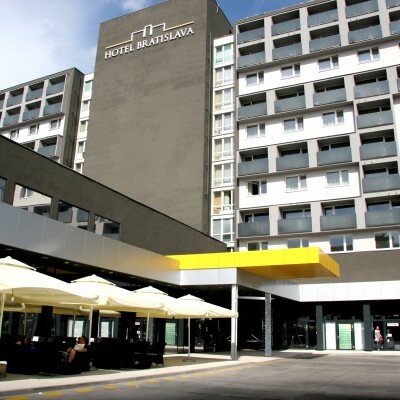 Hotel Matysak with nickname wine hotel, provides comfortable accommodation not far away from Bratislava city center. 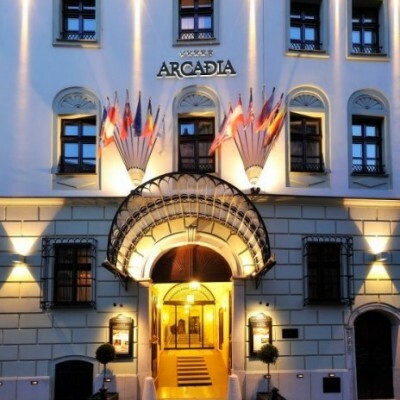 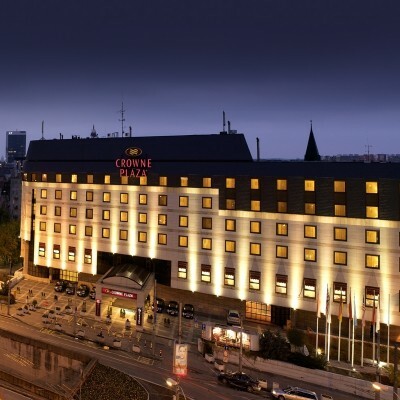 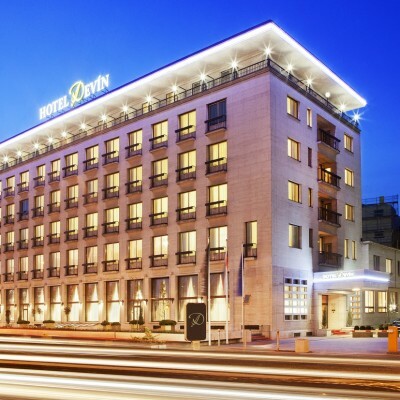 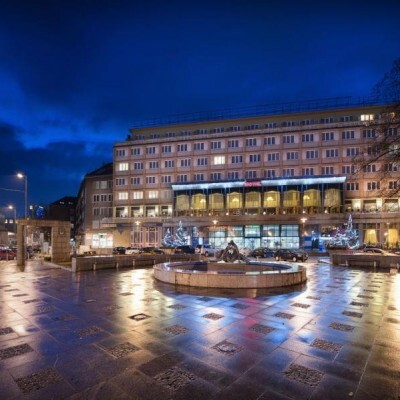 Luxury hotel located in the city centre with the view on Presidential Palace. 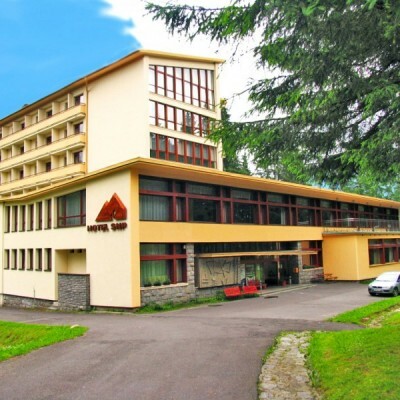 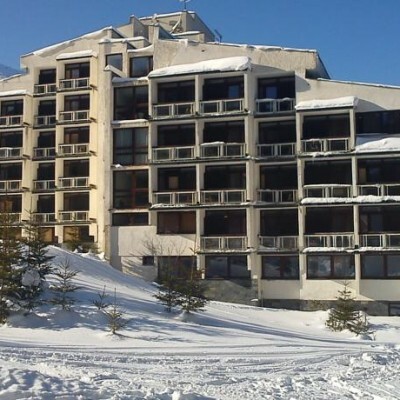 Hotel offers perfect location, comfortable accommodation, modern conference halls and delicious cuisine.